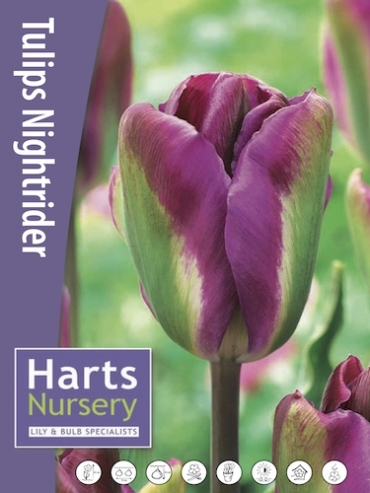 Buy Tulip Bulbs | Tulipa Nightrider | Gold Medal winning Harts Nursery. A gorgeous mixed tone tulip of purple and green. 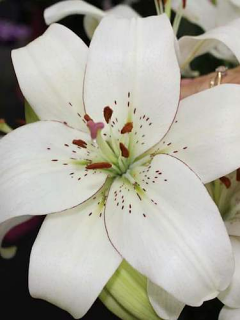 A show stopper for any garden or patio! 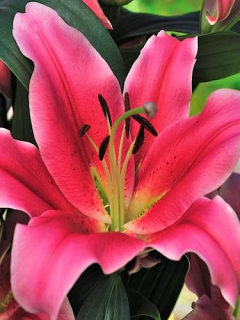 Nightrider is a viridiflora tulip. 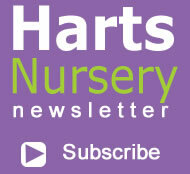 Planting and growing instructions: Buy Tulip Bulbs | Tulipa Nightrider | Gold Medal winning Harts Nursery. 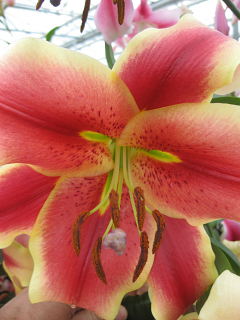 Plant care: Buy Tulip Bulbs | Tulipa Nightrider | Gold Medal winning Harts Nursery. 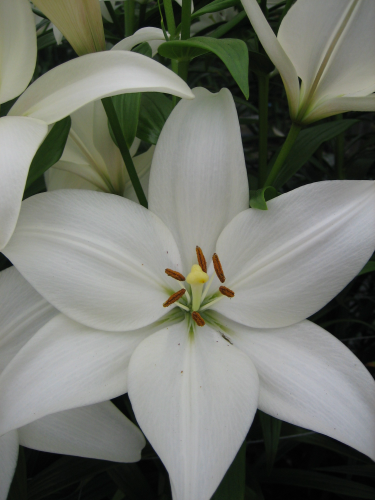 Tell a friend about Buy Tulip Bulbs | Tulipa Nightrider | Gold Medal winning Harts Nursery.